If you are considering a home remodeling project, the most important decision you can make is selecting a professional home remodeler to do the job. Sooner or later you may join the millions of people who remodel their homes each year. Perhaps it was that moment when you realized that avocado green and harvest gold are no longer the "in" colors for today's trendy kitchens. Or maybe you had an epiphany one day as you stood in line to use your own bathroom. Whatever the impetus, the thought has crossed your mind: Maybe it's time to start a home remodel. 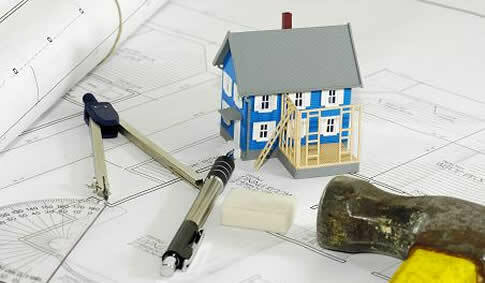 The reasons for home remodeling are as varied as the projects we undertake.